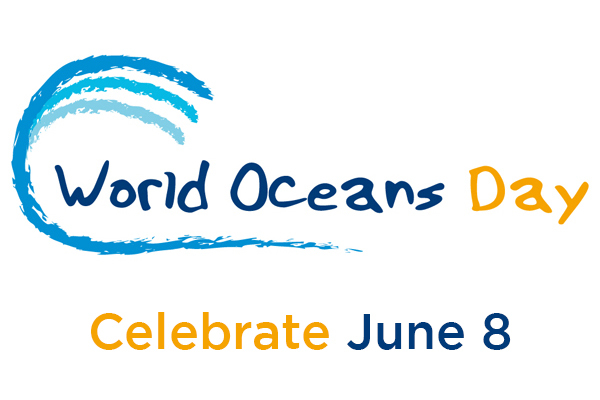 “This week marks the observance of World Environment Day June 5 and World Ocean Day June 8. “World Environment Day is observed under the theme: Beat Plastic Pollution and since 1974, this day has been set aside to promote worldwide awareness and a called for action to protect our environment. World Ocean Day is celebrating under the theme: Preventing plastic pollution and encouraging solutions for a healthy ocean. “Both themes speak to the need for us to recognize the urgent need for us to set measures to manage plastic and plastic related materials from getting into our environment, our ghauts and waterways that lead to our oceans. “In highlighting the significance of the observation to Montserrat; we must reflect on our journey from 1995 to 2010 and the tremendous influence it has had on life as we knew it. Indeed, drastic measures must be taken now to evade any further degredation of our environment and the negative repercussions it can have on our lives. “An urgent call must be made for more inclusion into our school’s curriculum to include subject areas on the environment and ocean management. It is crucial for us to get our children and young people involved in the practice of preserving our most valuable resources. “As we enjoy this paradise called Montserrat, it will take the efforts of all to keep this paradise beautiful not just for us but for future generations. 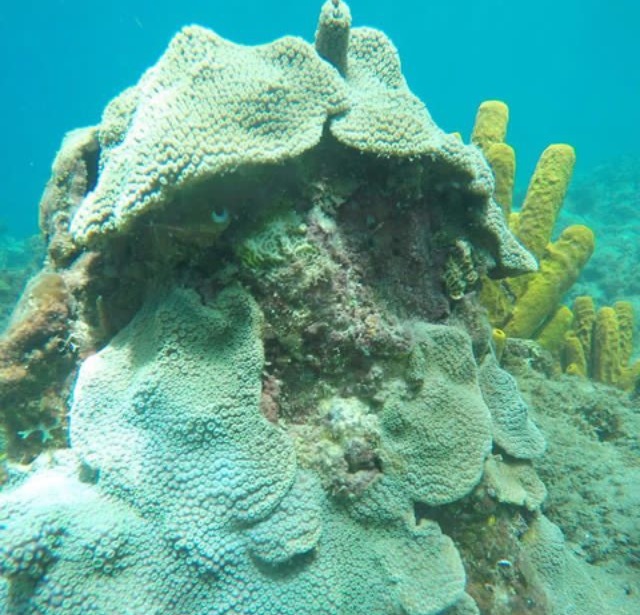 “In my roles as Outreach Officer for Blue Halo and Government of Montserrat’s Experimental Fish Trap Project and Montserrat’s National Focal Point for the Caribbean Youth Environmental Network, I urge us all to do our part notwithstanding how small to protect our environment, whatever it may be, it can make a difference.